£10.00 inclusive VAT, payable in advance. Join fellow business owners and entrepreneurs over a full cooked breakfast in a friendly, informal environment at the Penny Brohn Centre in Pill – just five minutes off the M5 at Junction 19. Attendees gather around tables and each will be given two minutes to promote their business and hear others do the same. You will then move to a second table where you can repeat the exercise to a fresh audience of potential clients or suppliers, all in a supportive, unpressured environment. To book for the breakfast click on Tickets on this page. 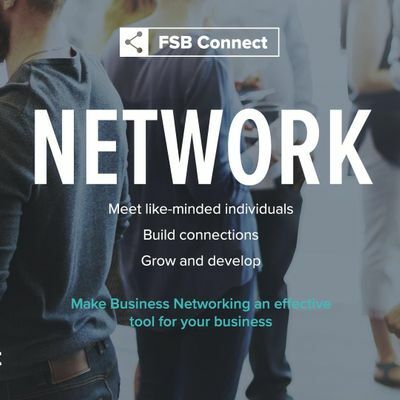 #FSBConnect Bristol is one of many #FSBConnect events run across the UK. And be sure to follow @FSBGlosandWoE for regular information to support your business.